NOTE: The dataset is publicly available for non-commercial use. Please refer to Lim et al, ICPR, 2014 if you use this dataset in your publication. 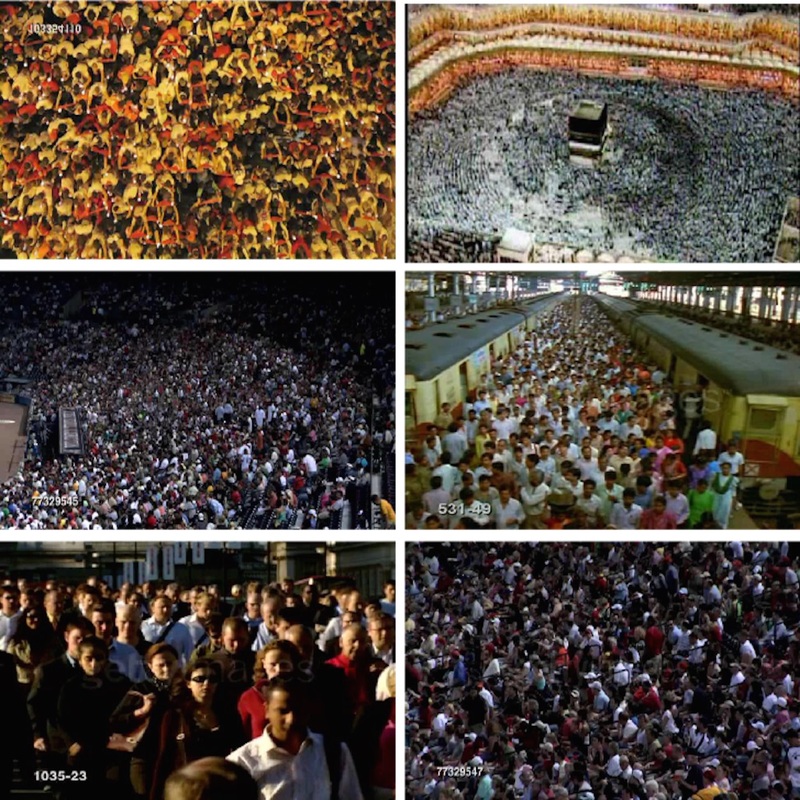 The crowd datasets are obtained a variety of sources, such as UCF and Data-driven crowd datasets to evaluate the proposed framework. 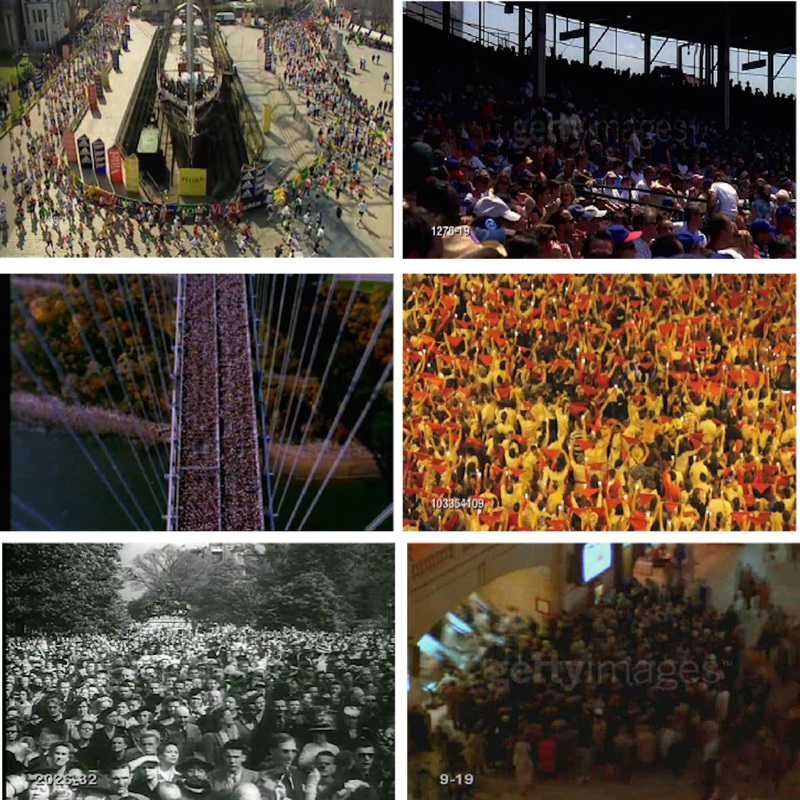 The sequences are diverse, representing dense crowd in the public spaces in various scenarios such as pilgrimage, station, marathon, rallies and stadium. In addition, the sequences have different field of views, resolutions, and exhibit a multitude of motion behaviors that cover both the obvious and subtle instabilities. This research is supported by the Fundamental Research Grant Scheme (FRGS) MoE Grant FP027-2013A, H-00000- 60010-E13110 from the Ministry of Education Malaysia. Any opinions, findings, and conclusions or recommendations expressed in this material are those of the author(s) and do not necessarily reflect the views of the University of Malaya.